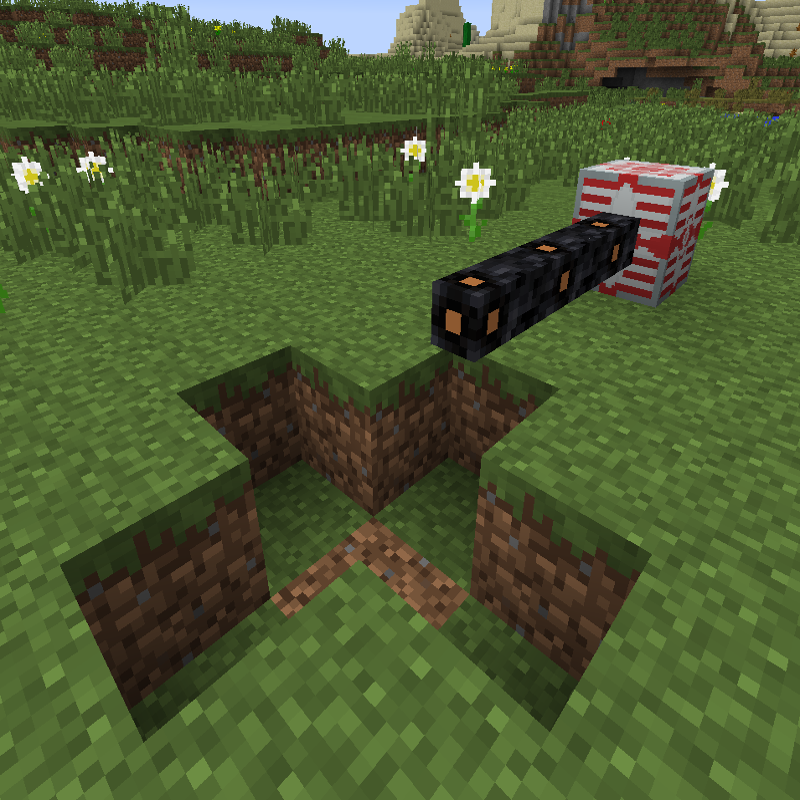 You want the EnergyNet of IC2Classic or want recipes to be easier, but you want the new Features of IC2Experimental? Then wait no longer. This addon is for you then. As the name of this addon says, it UNcomplicates stuff. You know that many of the recipes are more complicated than they could be? This addon solves this problem. It removes exactly one layer of complexity. Instead of using iron/copper/bronze/tin plates in recipes, you can just use iron/copper/bronze/tin directly. There is also a config option to replace IC2's Energy-Net with IC2Classic's Energy-Net. What this means is basically, the Energy Distribution will be exactly as it is in IC2Classic, but you will have all the features of IC2Experimental. The E-Net is exactly like it was in IC2 before Experimental (1.6.4 and earlier). You have energy packets again. Cables vaporize, when you put too high of a voltage through. Machines explode, when you feed them with an improper voltage. Transformers are *not* useless anymore. This also works with addons. For more information and support, please view this Thread.